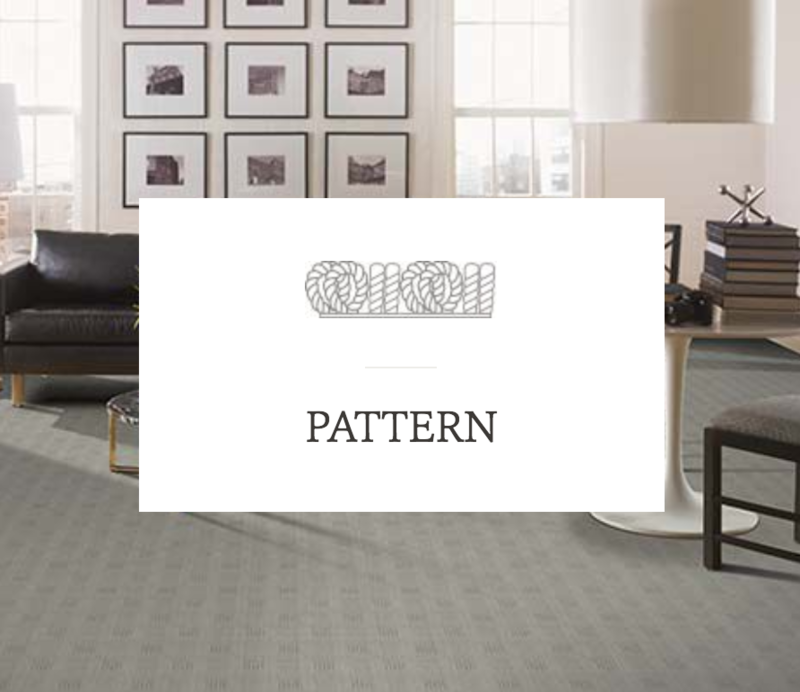 Ever since Mohawk rolled out their carpets in 1878, they’ve built quality into every flooring product they make. They continue that tradition today with revolutionary product innovation, award-winning design, and a talented team dedicated to outstanding service. They proudly to assemble 100% of their carpet products in the United States—and proud to lead the industry as a trusted brand in flooring. 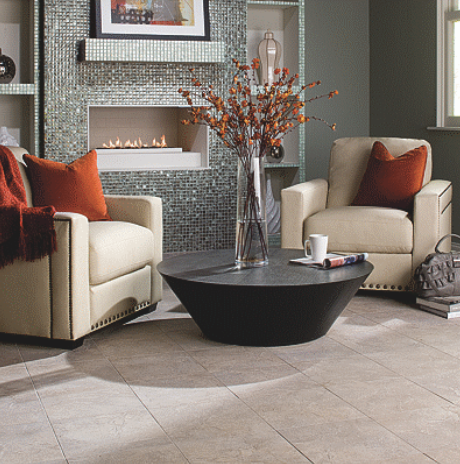 Step into your comfort zone with Mohawk carpet. 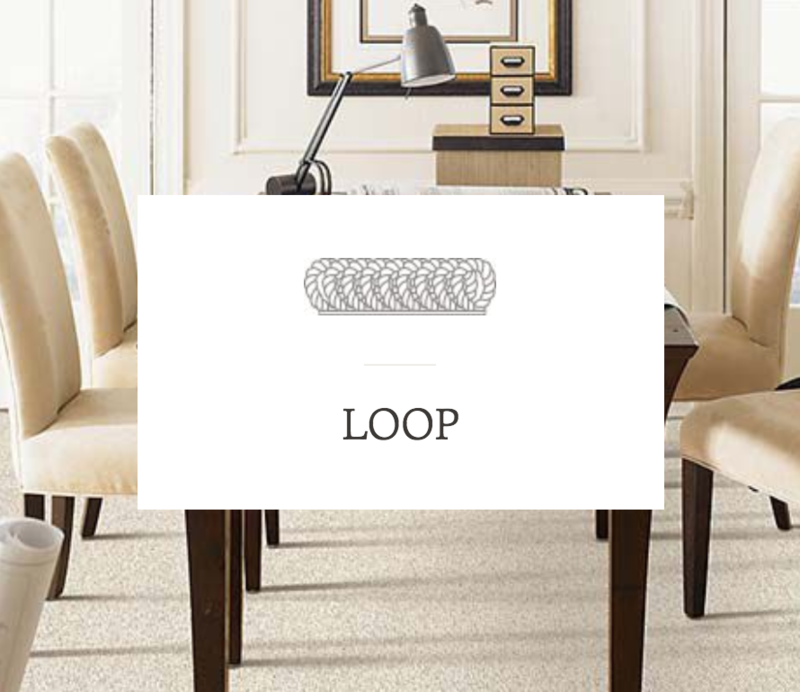 Texture construction carpet has long, crimped yarns for a casual look that works for any room. 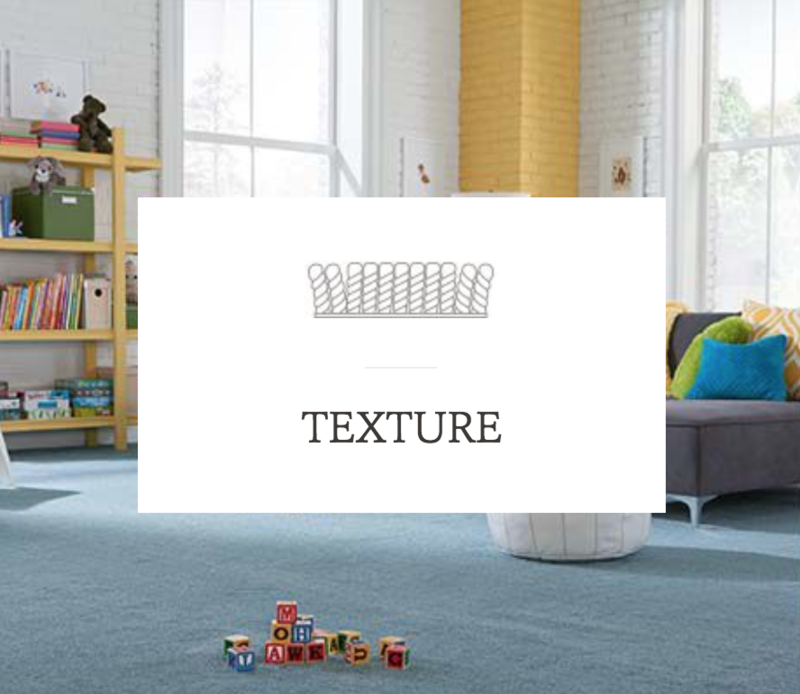 With higher pile for a super-soft feel, it’s no wonder that texture is our most popular style. Wood flooring has long been a hallmark of sophisticated taste and style, whether urban or rustic, contemporary or vintage. 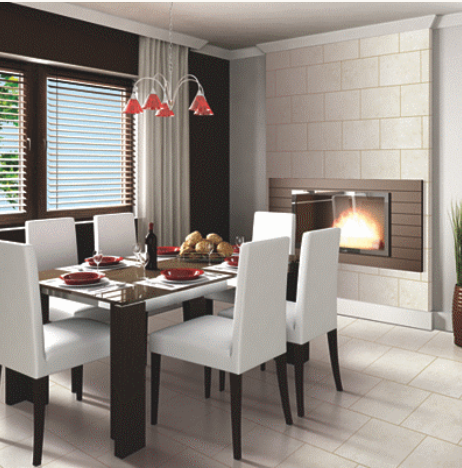 Prized for its natural beauty and timeless appeal, wood in the home provides richness and warmth. 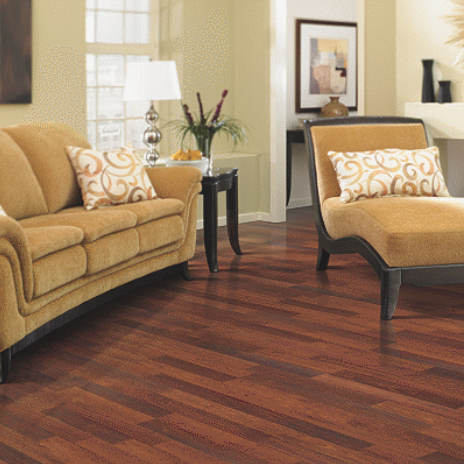 And thanks to the latest Mohawk technology, hardwood elegance can now be achieved in any home and in any room of the house. Children and pets. Kitchens, baths and basements. No matter the home. No matter the room. Mohawk has a wood floor that’s right for you. 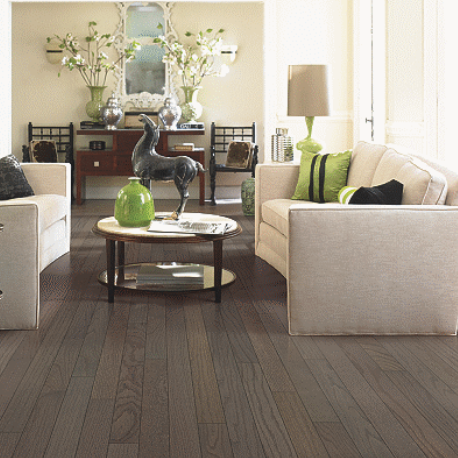 Explore their three brands of wood flooring below to learn more. TecWood is prized for its natural beauty and lasting durability, TecWood in the home makes a rich visual statement but keeps cleanup a breeze. That’s why TecWood floors are the perfect combination of strength and style for all homes. 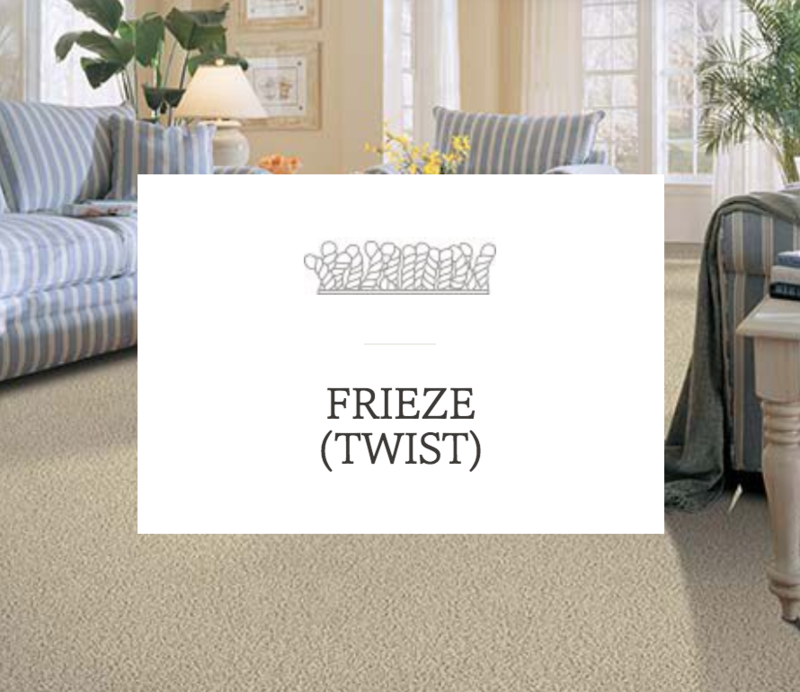 Enhanced engineered construction resists expansion and contraction from humidity changes. Comes in plank or longstrip format in various widths. 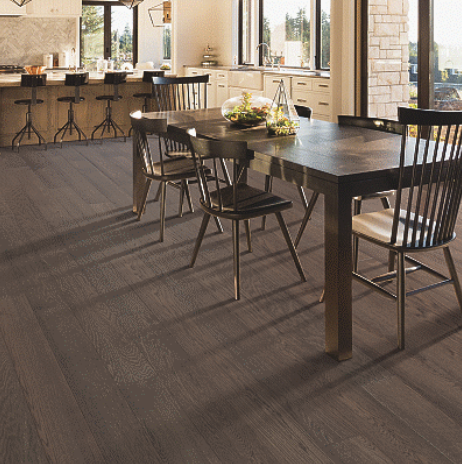 SolidWood is prized for its natural beauty and lasting durability, SolidWood in the home makes a rich visual statement but keeps cleanup a breeze. That’s why SolidWood floors are the perfect combination of strength and style for all homes. Each plank is a solid piece of wood from the finest domestic and exotic hardwoods. Available in several widths, planks are generally 3/4″ thick. 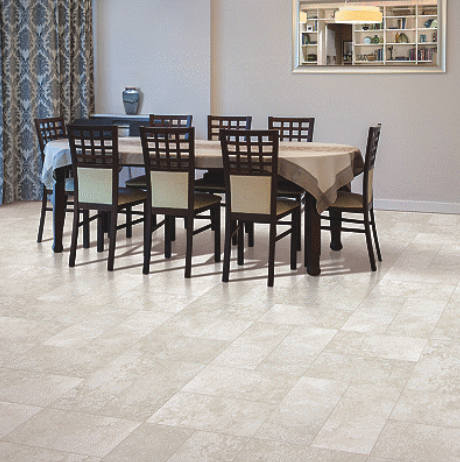 Find the right tile option for your project below.